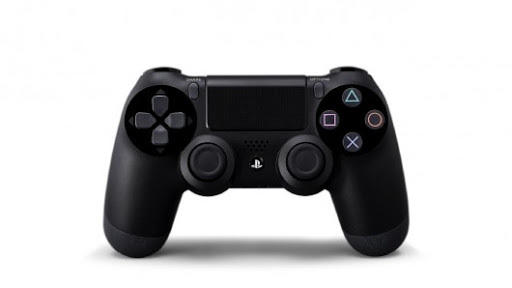 The DualShock 4 is priced at $60. Amazon has listed the controller shipping date on December 31, 2013. Though this will likely change once Sony announces the PS4 launch date beyond the earmarked “Holiday 2013.” And everyone needs an extra controller! This entry was posted on 07/27/2013 by Byungsuk Kim in Sony and tagged DualShock, PS4, PS4 launch, Sony.